Tempered in battle from the moment of its birth, the Empire represents the last bastion of Mankind. 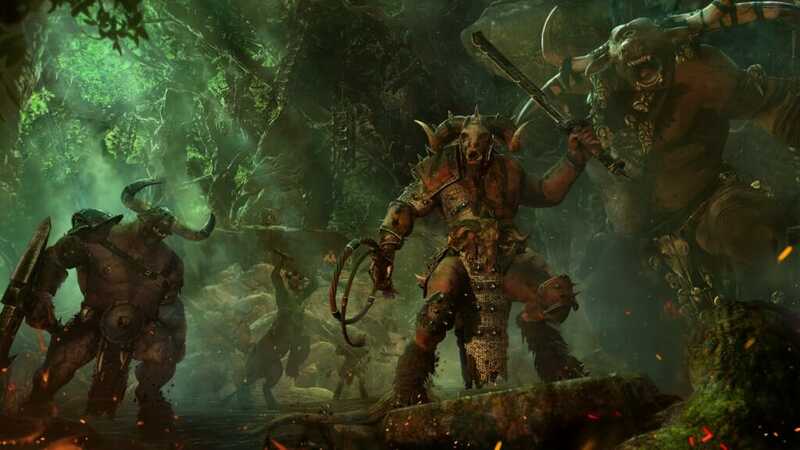 Since Sigmar first united the primitive tribes of men, the nation has had to fight for its very survival with constant vigilance. Though his reign has long-since ended, the Empire is nevertheless a force to be reckoned with. Ever on a war footing, ranks upon ranks of highly trained professional soldiers make up the nation’s backbone. It is the variety of these troop types that is the chief strength of an Empire army. These brave men are more than prepared to lay down their lives to protect the lands and people they hold dear. The Empire is a beacon for all human learning and culture in a dangerous world, its light surrounded on all sides by dark forces that constantly threaten to extinguish it. A huge realm of ancient and dangerous forests and prosperous farms contrasted with sprawling metropolises, the diversity of the Empire’s landscapes is matched only by that of its people. Scholars, wizards, counts, nobles and knights brush shoulders with common folk in the bustling streets of gothic citadels. Magnificent palaces and gardens give way to crowded courtyards where the cries of religious fanatics permeate the market smoke and assassins walk amongst the throng unseen. Joy and misery, life and death; the entire spectrum of human existence can be seen amongst these streets. Now, a new man has been elected Emperor. Though his reign is young, tales of his deeds, his martial prowess and his statecraft have already spread throughout the Empire and beyond. 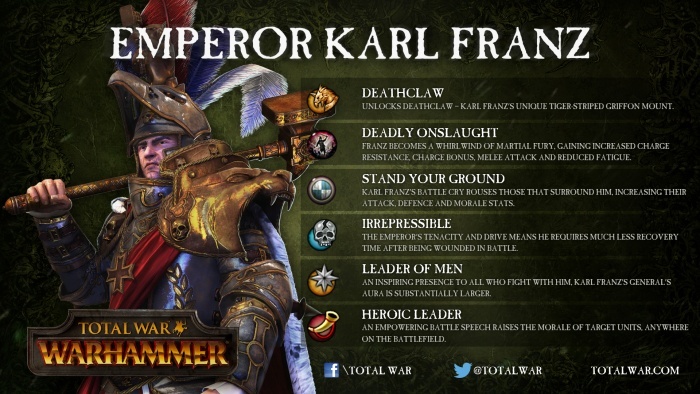 His name is Karl Franz. To his followers, he is heralded as heir of Sigmar. In him they see a man worthy of wielding both the Warhammer and the title of Emperor that the mighty warrior-god once held. Someone who can unify the Empire and once and for all vanquish its enemies both within and without. 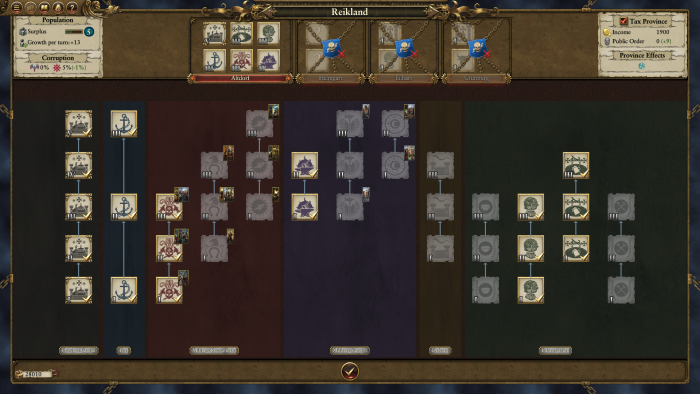 Players who choose the Empire are able to select from the following Legendary Lords with which to lead their Grand Campaign. 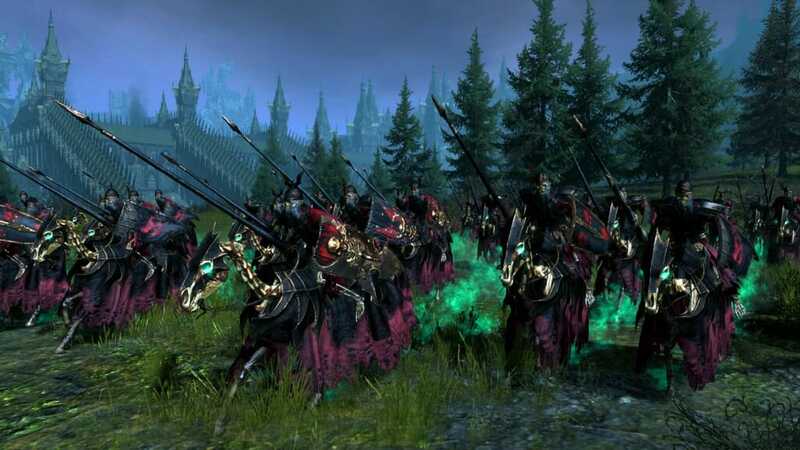 Karl Franz, Prince of Altdorf and Elector Count of Reikland is the current Emperor and is said by many to be the greatest statesman in the history of the Old World. As well as being a gifted diplomat, he is also a fond patron of the arts and sciences, not to mention a ferocious warrior. With both a keen mind for strategy and a martial mastery far beyond that of normal mortal men, the Emperor has time and time again united the banners of countless warriors under his own. Borne into battle on his fiercely loyal Griffon Deathclaw, wielding Sigmar’s legendary Warhammer Ghal Maraz, he is a vision of righteous fury. Since an early age, Balthasar Gelt has been fascinated with the magical Lore of Metal. Those who subscribe to this school of learning seek, amongst other things, to transmute base substances into precious metal. 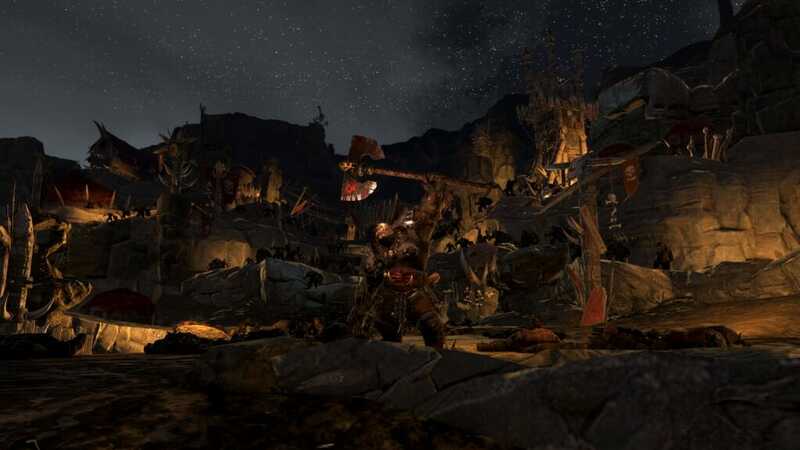 From his first arrival in Altdorf, Gelt proved himself to be a prodigy with a fierce appetite for knowledge. His passage from his home city of Marienburg was paid for with Gold that later reverted to the lead ingots it was created from, earning him a bounty that, while large, none would dare attempt collect. Balthasar quickly rose to prominence in Altdorf, even earning the admiration of the Imperial Engineers’ School for his research into new formulations of black powder. It was here that an accident, a magical explosion, nearly ended him altogether. Though he survived, the accident transformed the sorcerer, leaving him altered. Some say his skin was turned to pure gold, others say he was merely disfigured. Whatever the truth, from then on he was only seen wearing his resplendent gold face mask, shimmering head-to-toe in metallic robes. Rather than dissuade him, this accident only added to his hunger to master the Wind of Chamon. His newfound determination helped him attain the rank of Supreme Patriarch of the Colleges of Magic. In battle he needs do nothing more than wave his hand, and ranks of enemy soldiers are frozen forever, nothing more than lifeless golden statues. 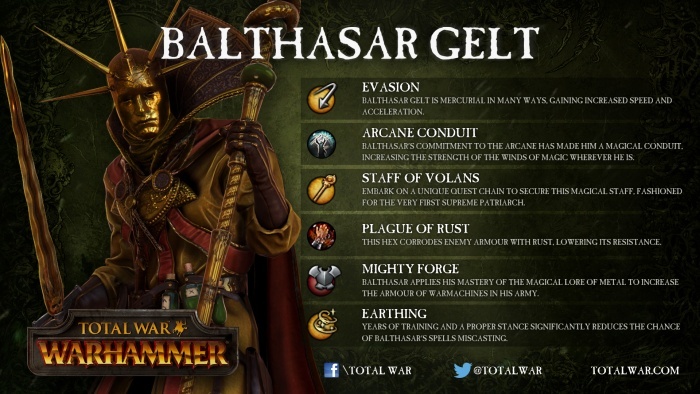 With powers such as these, Balthasar Gelt has won the Empire a great many victories. That being said, he is not wholly trusted. There are those who view his patriotism and valour as mere extensions of his shimmering robes; intricate distractions designed to obscure the Patriarch’s true nature. – The Empire’s roster offers a comprehensive and flexible mix of units, providing for an adaptable range of strategies. – Powerful war machinery, such as artillery and the rightly-feared Steam Tank combine well with a wide variety of magical support accessed through an unparalleled selection of mages. 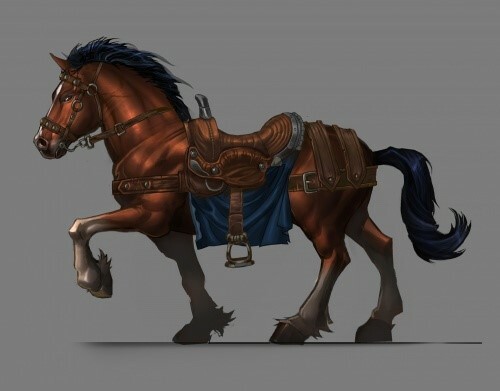 – A strong selection of cavalry types won’t always make up for relatively weak-armoured rank and file, and the correct support of ranked units is essential to consistent victory against tougher units and large monsters. 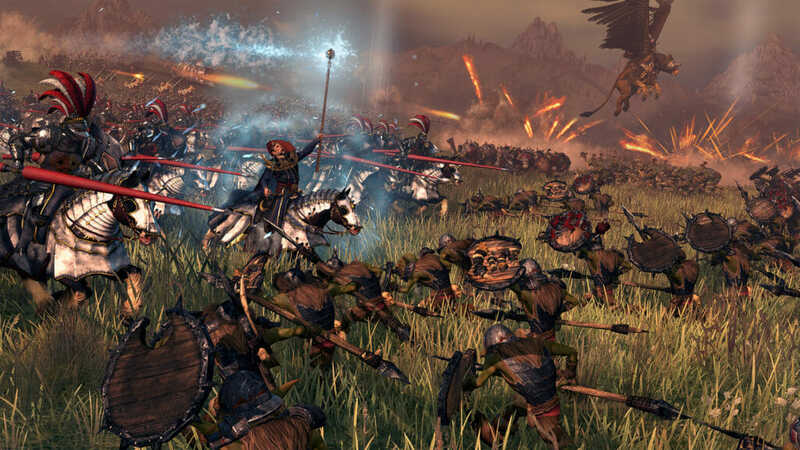 – Of all the races, the Empire plays most similarly to a traditional Total War faction, and players will find themselves contending with distinctly human concerns in the opening stages of their campaign. Uniting the Elector Counts by force or diplomacy to steady the realm against future threats is a key initial strategy. 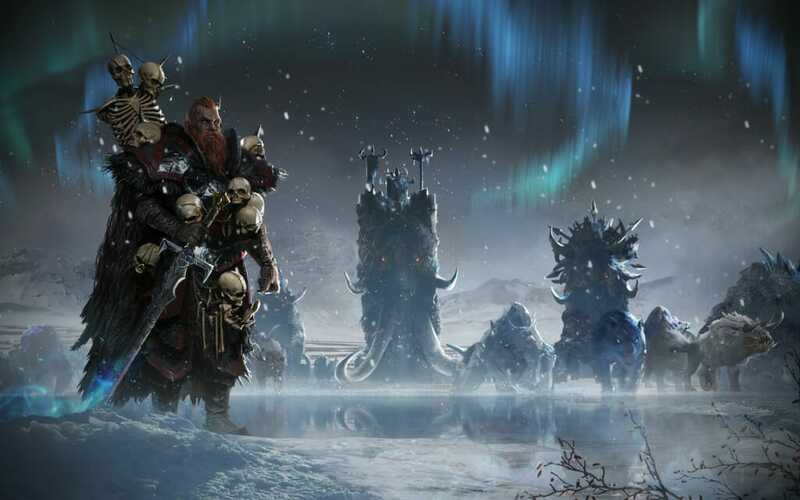 – However, as their campaign progresses, Empire players will find themselves on the frontline as the realm of men bears the brunt of the Chaos Warrior incursion from the frozen north. The cult of Sigmar demands that all of its adherents fight evil both in faith and with martial feats. For this reason, many of the Empire’s armies are accompanied into battle by Warrior Priests. Ferocious warriors, possessed of all the righteous fire that their deity embodies, these brave souls serve not only to inspire and lead soldiers on the battlefield, but also to minister to their spiritual wellbeing. The Celestial College studies the Lore of Heavens. Sometimes referred to as astromancers, wizards of this order spend long hours divining the movements of astronomical bodies. Through this they are thought to be able to predict future events and indeed, influence them. In battle they are able to utilise their knowledge of the heavens to call down mighty comets and lightning bolts, decimating their foes in brilliant displays of power. Of all the monstrous denizens that roam the Reikwald Forest, there is none more impressive, nobler, and more ferocious than the Demigryph. Half eagle, half lion, these apex predators are hunters of the highest order. Whirlwinds of talon, muscle and claw capable of eviscerating almost anything in a heartbeat. Only the very bravest Empire knights would even think about taking one on, let alone taming one as a mount. Yet for some Knightly Orders, their final challenge is to do just that. Those precious few that succeed wear the scars of their mounts with pride, seeing them as badges of their honour, their skill and their courage. These marvellous monstrosities of engineering were first devised by fabled inventor Leonardo of Miragliano. Only twelve were ever built, and now only eight remain. Preceded by the articulated hissing of its pistons, the coiling plumes of smoke from its exhausts and the thunderous booms of its cannon fire, these steel behemoths are close to unstoppable in battle. That being said, the cramped conditions within these war machines, and the threat of their internal boilers exploding, is more than enough to dissuade all but the hardiest of engineers to take up a position in a Steam Tank crew. Marrying the twin disciplines of magic and engineering, these immensely powerful spellbound war machines were devised by the Wizards of the College of Light. Consisting of an intricate array of lenses and mirrors, the Luminark’s crew use the machinery to harness and focus the Wind of Hysh. This coruscating energy is unleashed using an Orb of Sorcery, focussed through the various lenses of the Luminarium and bursting forth as a concentrated beam of blinding soulfire, capable of vaporising anything in its path. 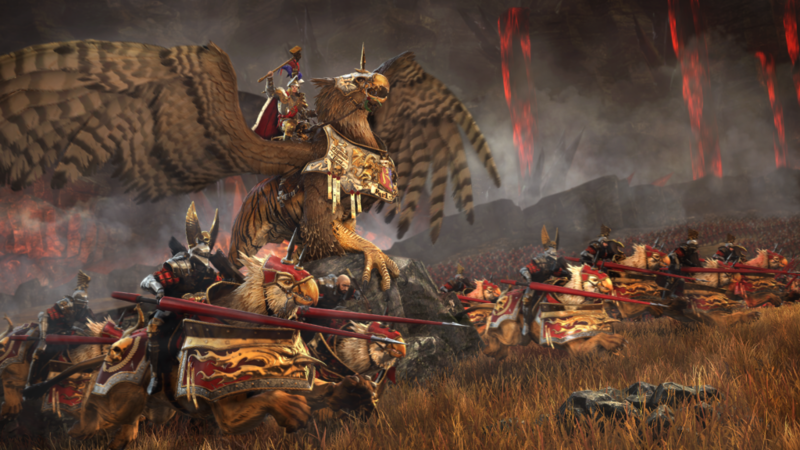 o Faction-wide trait: ‘Heir of Sigmar’ – soldiers flock to the Emperor’s banner as tales of his exploits reach the far corners of the Empire. 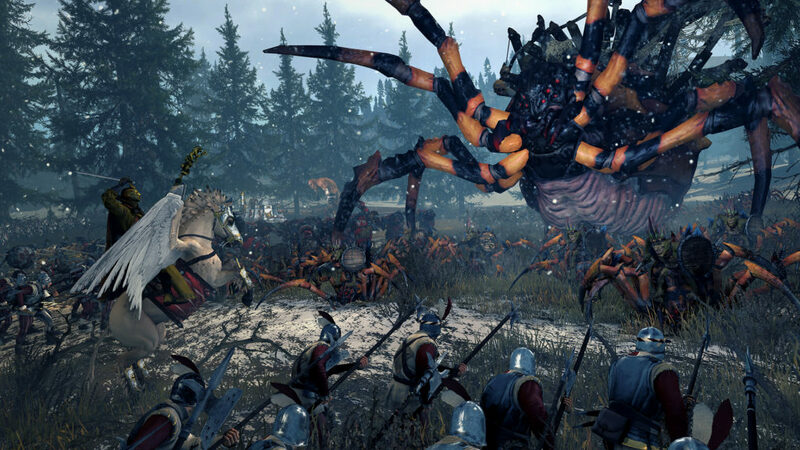 As a result, Karl Franz finds it easier and cheaper to recruit for and build massive armies. o Faction-wide trait: ‘The Wheel of Magic’ – Gelt’s natural affinity for magical study improves both the cost of building centres of mystic learning and recruiting their mages to his forces, leading to a strong emphasis on magic supremacy on the battlefield.